Dietary supplements can be a safe and effective way to keep up with your nutritional needs during times of deficiency or when it may be difficult to maintain adequate intake through diet alone. The nutritional content of supplements can vary significantly by brand, intended purpose, and form (liquid, tablet, powder). It is important to understand some of the basics about the supplements you choose. It is also advisable to consult with your Integrative GP or other health practitioner for advice. Omega-3 fatty acids are beneficial for brain function and mental health, cardiovascular function and protection against inflammatory disorders. Adequate doses of omega-3 can be hard to achieve through diet alone and supplementation may be advisable for optimum health. Omega-3 supplements are usually in the form of fish oils, most commonly sourced from salmon, or krill oil. Omega-3 from krill oil may be more readily available in the body, however it can be considerably more expensive. Alternatively, plant sourced omega-3 supplements are also available. The dosage of your omega-3 supplement will depend on your diet and your relevant health goals. 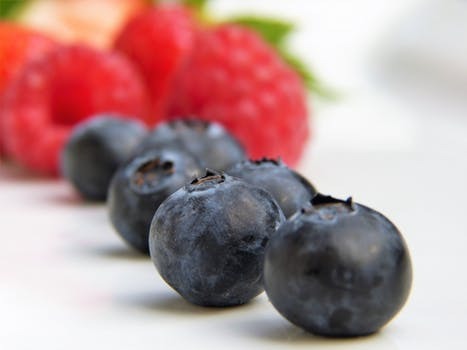 For example, if beginning a supplement regime in later life with the goal of reducing cardiovascular disease risk and to support healthy brain function, your doctor may recommend a higher dose than for a younger person looking to maintain general health. You may wish to discuss the benefits and optimal dosages of omega-3 supplementation with your doctor. Having the right balance of gut bacteria is important for optimal health. It can be difficult to maintain healthy gut bacteria as factors like diet, illness and some medications can upset the balance of bacterial organisms. Probiotic supplementation can help to restore and maintain gut bacteria. To ensure that probiotic supplements survive in the digestive tract until they reach the lower intestine and can release the bacteria, supplement capsules should be enterically coated (meaning the capsule material will not break down in the acid of the stomach or small intestine), or the strains used should be resistant to the acidic conditions of the upper digestive tract. There are many important strains of bacteria that are beneficial for health and different supplements will contain varying combinations of these, for example Lactobacillus and/or Bifidobacterium are found in many supplements, while others contain Saccharomyces boulardii, a yeast. It can be helpful to regularly rotate your probiotic supplement in order to include a variety of strains. During the cold and flu season, or times of stress when you may be more susceptible to infection, an immune boosting supplement can help maintain a healthy immune system and protect you from pathogens or even reduce the length and severity of symptoms. Compounds that are known to strengthen the immune system include zinc, vitamin C, olive leaf, licorice and some mushroom species which have anti-viral properties. A high quality multivitamin can provide you with nutrients that may be more difficult to obtain in the recommended quantities from diet alone, such as zinc and selenium. Different multivitamins contain varying compositions of nutrients; a good quality product will contain vitamins and minerals in safe doses and in their most bio-available forms. Some multivitamins have been specifically designed to meet the needs of a certain category of people, such as pregnant women, students, or the elderly, as well as catering to vegetarians and those who have gluten intolerance. 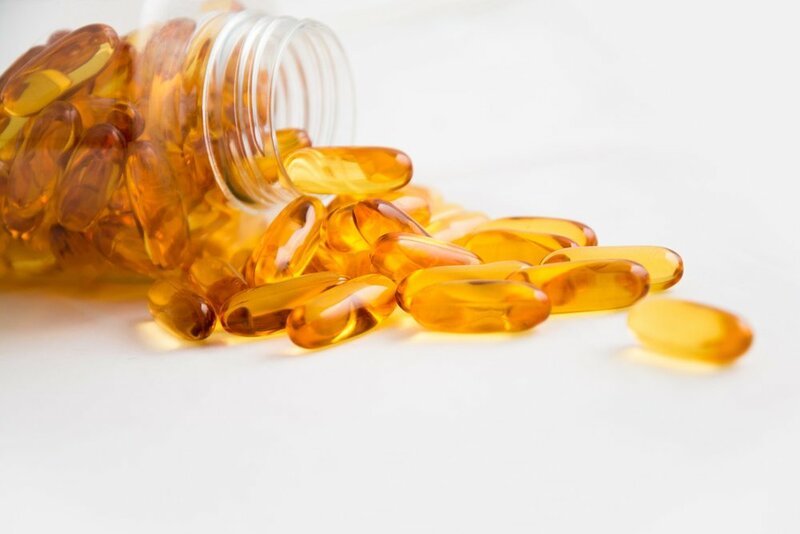 There is scientific evidence that multivitamin supplementation may reduce mortality from cancer and cardiovascular disease, as well as reducing the risk of eye disease. Additionally, the B vitamins and folate contained in multivitamins can reduce homocysteine, high levels of which have been associated with artery disease, dementia, depressed mood and poor cognition. There is also some evidence that a multivitamin supplement can slow down the rate of telomere shortening, which is directly correlated to the rate of ageing. Multivitamins may contain compounds that can have adverse effects if taken in inappropriate doses. If choosing to supplement with a multivitamin, always read the label and do not exceed recommended dosage. It is advisable to discuss the use of multivitamins with your doctor to ensure the safest and most effective supplementation for your needs. Vitamin D is required for maintenance of bone density and its deficiency can lead to the re-absorption of calcium from bones. It is also essential in the functioning of the immune system. The majority of our vitamin D comes from exposure to sunlight, which causes a reaction in the skin leading to its synthesis in the body; unlike other vitamins, vitamin D intake from food is minimal. Consequently, vitamin D deficiency is common, particularly in the winter months, when we spend less time outdoors and many of us work indoors in offices. There is some debate about the level of vitamin D required for optimal health, however a simple blood test ordered by your doctor can reveal an insufficiency or deficiency. The amount of vitamin D required for supplementation in winter months to maintain adequate levels in the body is very different from the amount required to replenish vitamin D when there is an existing deficiency. As vitamin D is a fat soluble vitamin, it can be stored by the body for a long time in fat stores, and therefore is a risk of vitamin D toxicity if too much is taken (although this is rare). It is therefore a good idea to talk to your doctor about vitamin D supplementation to get the best results for your health. Vitamin D supplements can be found in two forms - vitamin D2 (ergocalciferol) and vitamin D3 (cholecalciferol). Studies have shown vitamin D3 to be much more effective at raising vitamin D levels in the body and is recommended when choosing a suitable vitamin D supplement. Nutritional compounds and extracts may be helpful in the treatment, management and prevention of chronic diseases. As these are often more specific, it is advisable to discuss these with your doctor if you think you may benefit from supplementation. To learn more, download your free copy of The NIIM Roadmap to Wellness.